An adventure for ages 3 and 4 and their parents or caregivers. 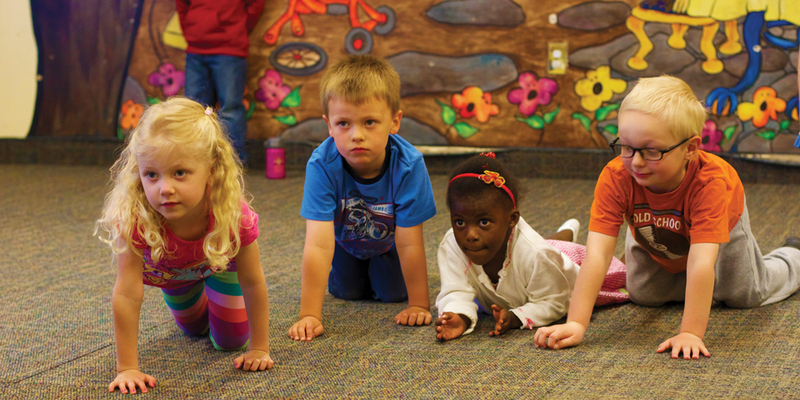 Watch your child’s natural love of stories blossom along with his or her confidence and group skills. 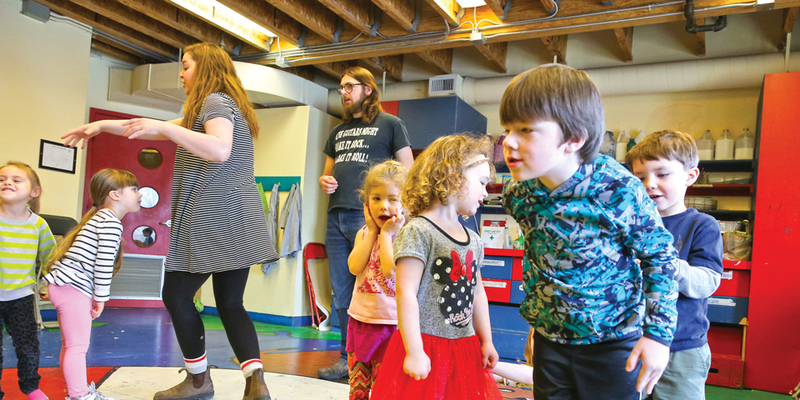 In this course, adults participate with their children in various forms of imaginative play, songs, and stories. The perfect class for the drama dynamo in your family age 4 or 5. An adventure in imagination and pure fun, with stories to captivate and stimulate, costumes to try on, and lots of moving, acting and dramatic play. 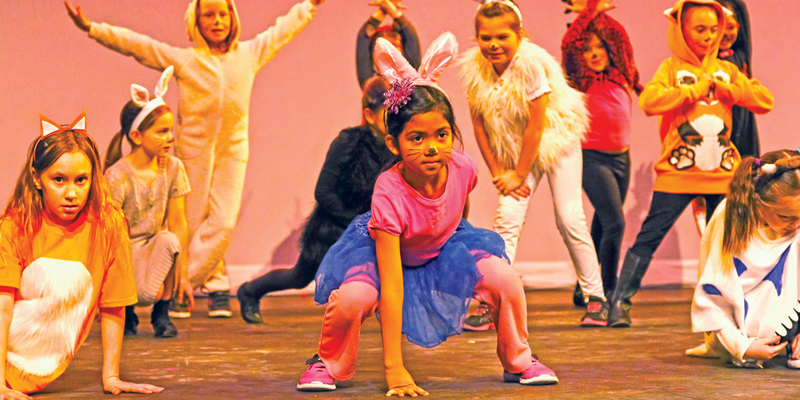 Kids encounter the world of theatre while growing in confidence and cooperation skills. 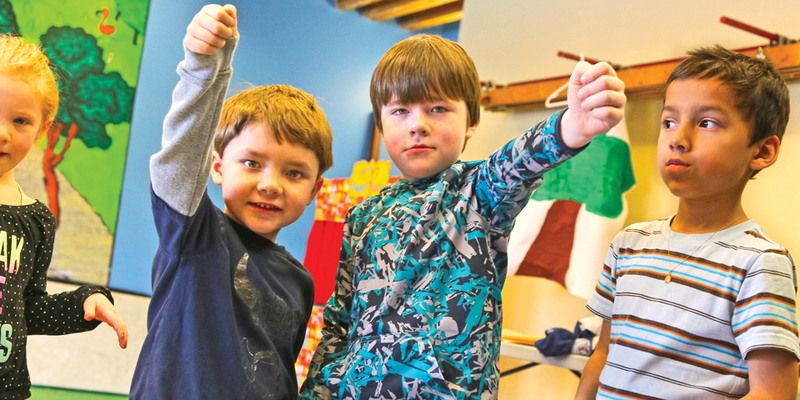 A voyage of discovery for crafty cats ages 5 and 6. A great way to have fun making theatre magic while developing verbal and social skills. 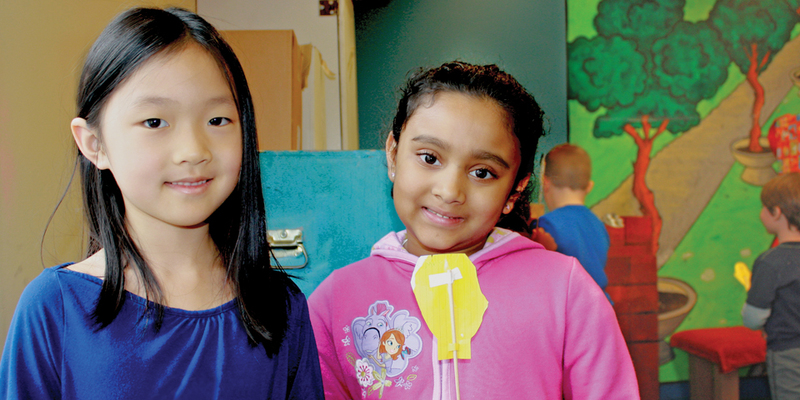 Students will make puppets out of all kinds of materials, and create stories and voices to bring their characters to life.